The summer of 2016 is going to be a big one for EA Access members, with three popular games set to enter its Vault. Come July 12th, those who subscribe to the service will be able to download and play through the entirety of both Need for Speed (2015) and Unravel. 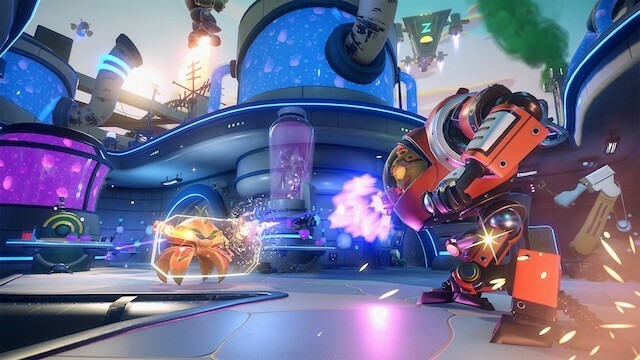 Then, on August 30th, one of EA’s biggest games will be made free-to-download for Access members, that being Plants vs. Zombies: Garden Warfare 2. If you’re not an EA Access member already, now is a good time to join. The calibre of games entering the Vault keeps on improving and it already boasts a very impressive roster.